Written by Markalan Joplin; ART by Mike Leeke, Howard Bender, Mike Chen, Rich Rankin, Joe Matt and Sal Trapani; production art cover In stores September 17. 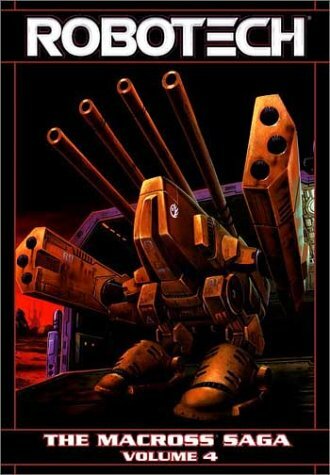 The Macross saga continues in this collection of the classic series originally published by Comico! In this volume, the heat gets turned up on all fronts! The Zentraedi begin an aggressive campaign to eliminate the SDF-1 threat, and even set upon a more insidious plan of elimination.